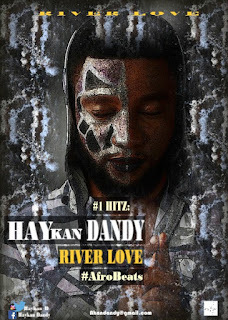 Nigerian vocalist/songwriter Haykan Dandy deliver a new banger ‘RIVER LOVE‘ for every radio set this season. He has a diverse musical style mix of hip-hop, Afro-R&B and rap. 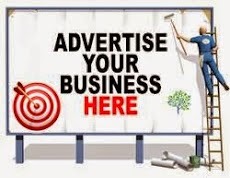 After moving to Abuja from Lagos, He started doing underground production with a northern Nigeria music producer, his name "Kopji The Big Jam", which audio was mixed and mastered by "OnePlus". Christopher Kingston SHOT IT.. 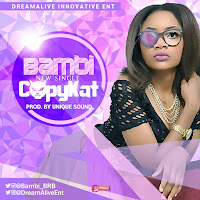 Enjoy Afro-beats Romantic Tune.